Cloud computing Creative design concept of data tr Clouds collection. Vector background. 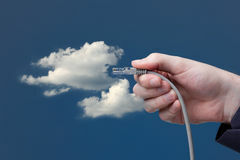 Cloud computing logo. Transferring data icon. 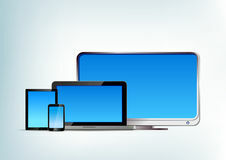 Tablet pc with laptop, smartphone, tv vector front Cloud computing concept. 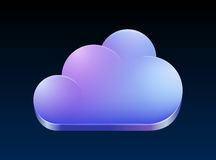 Logo Cloud computing concept icon. 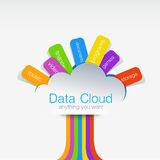 Technology data Talking Cloud chat logo. Bright funny icon. 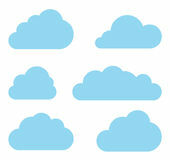 Clouds icons. Isolated. 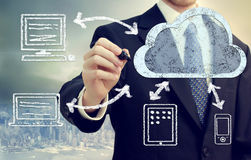 Cloud computing idea concept. Clouds vector collection. Cloud computing pack. 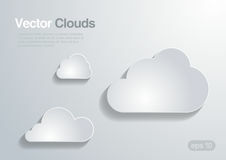 Cloud computing icon vector logo design template.Cloud computing icon vector logo design template.